Louise Jensen is a Reader, Writer and Mindfulness Coach. Louise started writing after a car accident left her with permanent mobility problems which meant a radical lifestyle change. 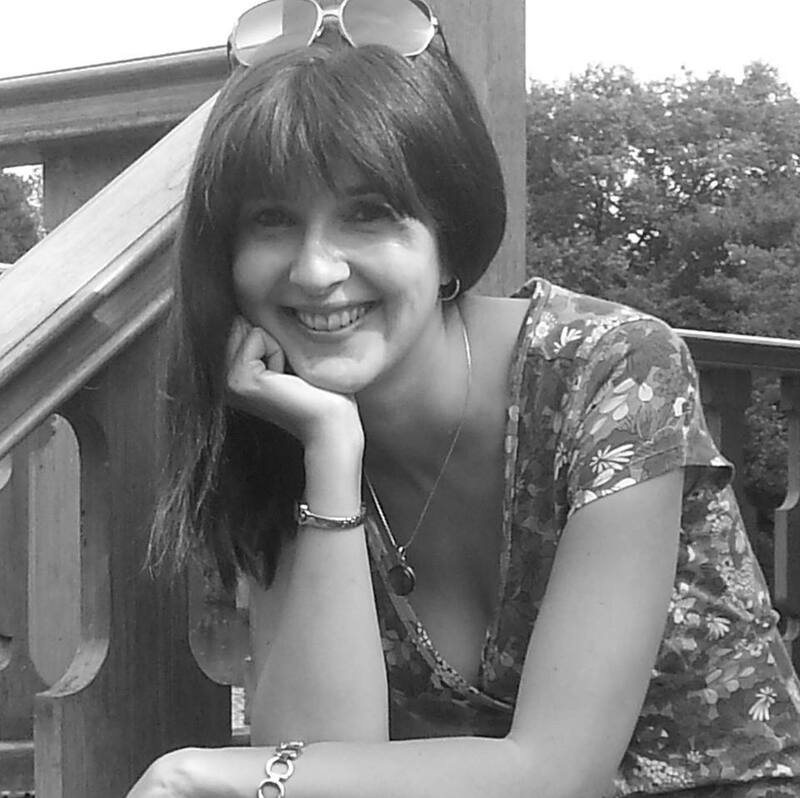 Louise writes health and wellbeing articles for various publications, flash fiction for her own blog and is currently editing her first domestic noir novel. Louise runs Mindfulness classes for those living with chronic pain, anxiety or depression or anyone interested in exploring their relationship with themselves, and also coaches via Skype. Thanks Sarah for inviting me as a guest storyteller. I love participating in the Friday Fictioneers challenge each week, creating a 100 word story inspired by a photo prompt but I have really enjoyed writing something without keeping an eye on the word count. Lying is an art form and it’s one I’m rather good at. After all, I practise often; no, your bum doesn’t look big in those jeans; yes, dinner tastes delicious; no, of course I didn’t kill him. I glug scarlet wine into goblets and smile as the colour reminds me of blood spilling from a shattered skull. It was one of those freak unfortunate events. Someone had to help me fix the aerial on the roof. I could hardly ask you to climb up there could I, darling? My brother was only too willing to help. It was about time he did something to earn his keep. I was sorry when he ‘slipped’. ‘Accidents happen’ I told you, and I turned away from your pained expression. Did you think I hadn’t noticed the way you looked at him, the way he looked at you? But this is nice isn’t it? A romantic dinner, just the two of us. It feels like old times. I fork food into my mouth and chew. It’s spicier than normal, a tang I can’t quite put my finger on. I try to swallow, but my throat is burning, swollen. My airway constricts and I cough and splutter pieces of pork all over our chalk white tablecloth. I reach towards you, gasping for help. You lean back in your chair and twirl your wineglass between two fingers. Sarah says: Thank you so much for guest storytelling this month, Louise, and for your wicked contribution! I loved how your protagonist got a dose of her own medicine in a way most fatal. A wonderful stinging twist at the end there. I was really happy to be Sarah Potter’s guest storyteller this month. Great story on karma. I enjoyed. Yes, now you mention it, the story is a wonderful example of karma! Yes. it’s quite an achievement. I do so enjoy noir. Oh I love those sardonic comeuppance endings! !